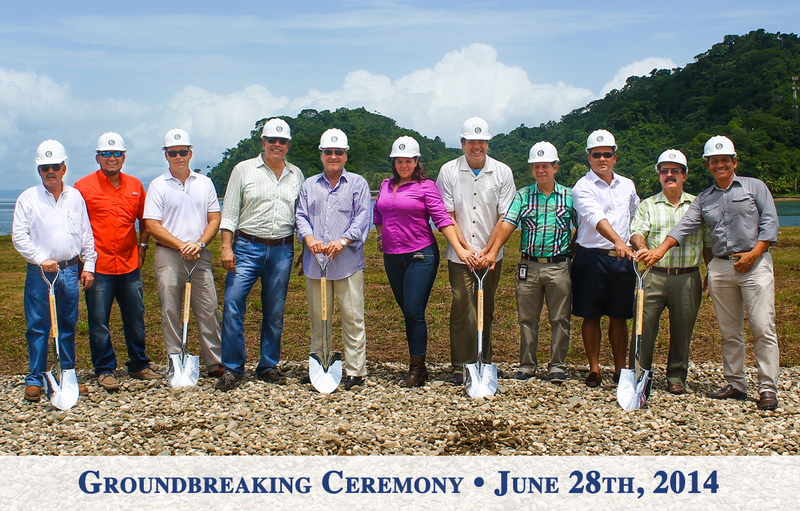 Developers of Golfito Marina Village & Resort, Costa Rica's newest world-class yachting, sportfishing, eco-tourism destination and luxury resort property, have announced that construction is officially underway. 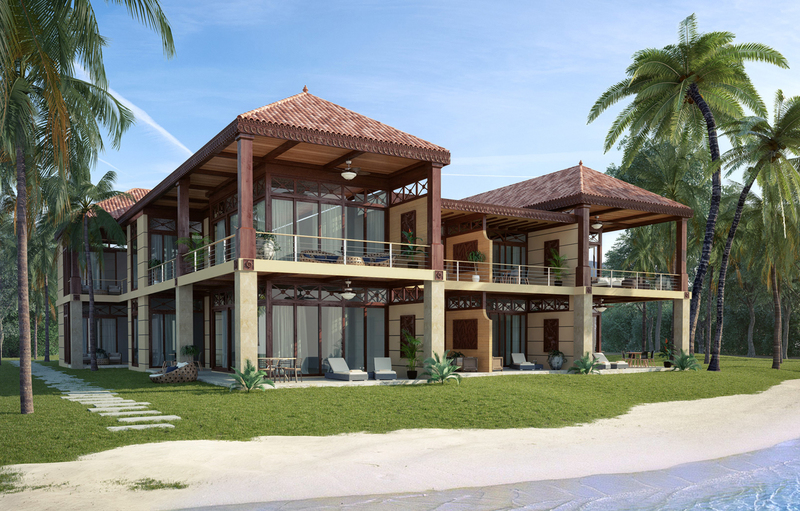 The long-awaited project offers a unique location previously inaccessible to travelers seeking luxury accommodations in a truly untapped travel destination. Called "the most biologically intense place on Earth" by National Geographic, Golfito offers endless exploration opportunities and an exciting new charter destination for superyachts. Working closely with local authorities and the community, developers are bringing an eco-minded approach to the project. 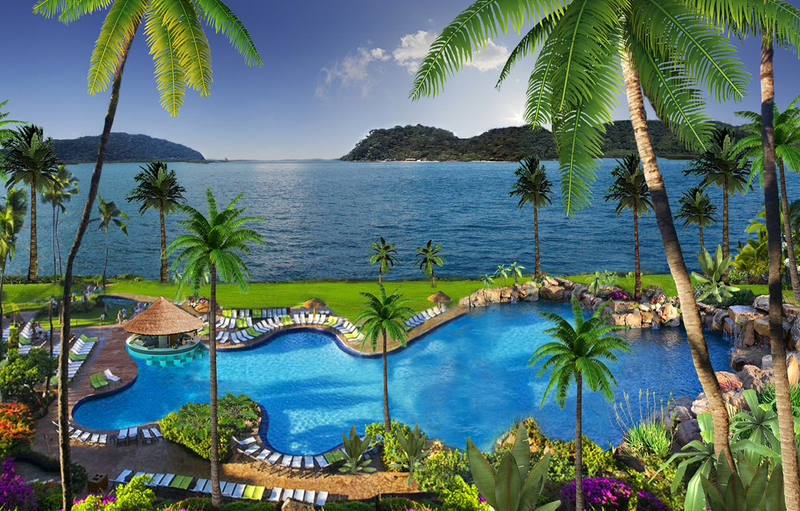 "We are delivering a world-class luxury resort destination to one of the most beautiful places on earth," said Noam Schwartz, principal of Hacienda El Dorado, the experienced development team behind Golfito Marina Village & Resort. "Golfito and the surrounding areas are environmentally sacred places, which we will embrace through our design. 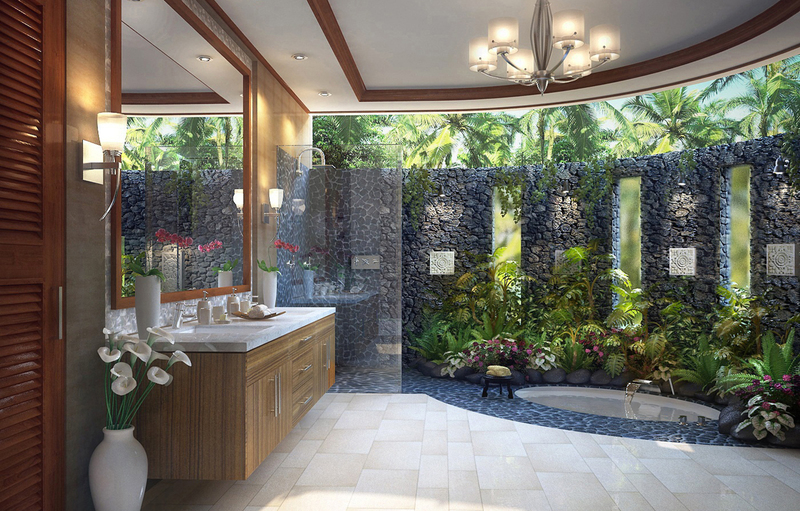 This truly will be a luxury vacation destination unlike any other." The first phase of the deep-water marina is projected to be completed in 2015 and will include 50 out of 132 total yacht slips, featuring private and secure berths designated for yachts up to 350 feet (100m). The world-class marina also will feature a spectacular array of amenities, including a yacht club, restaurants, on-site customs and immigration, a full service boat yard, outstanding accommodations for yacht captains and crew, and more. Golfito Bay is considered a safe harbor and is the only approved drop-off and pick-up zone for yacht transport ships on the west coast of Central and South America. Residential and resort amenity development will begin soon after marina construction commences and will feature villas with spacious two to six bedroom floor plans with magnificent views of Golfito Bay. These residences will be among the last ever built in the area, ensuring that it forever remains a sanctuary of nature in its most beautifully preserved state. Resort amenities will include an open air spa, fitness facilities, swimming pools and an island restaurant with a night club. 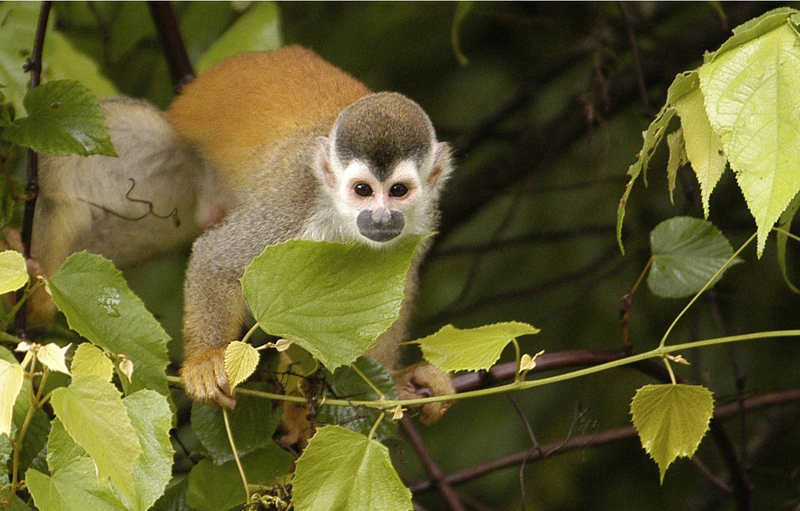 Golfito Marina Village & Resort will undoubtedly attract the adventurous eco-travelers who want to enjoy the Costa Rican culture of Pura Vida, or living life at its finest. 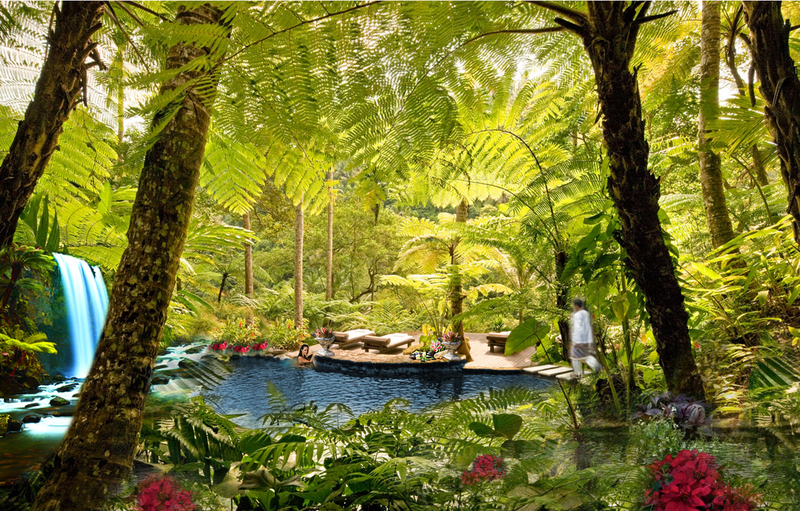 A full-service concierge service will be available at the resort to arrange local touring packages for guests, including, horseback riding, rainforest excursions, zip-lining, rafting, sportfishing and surfing trips. 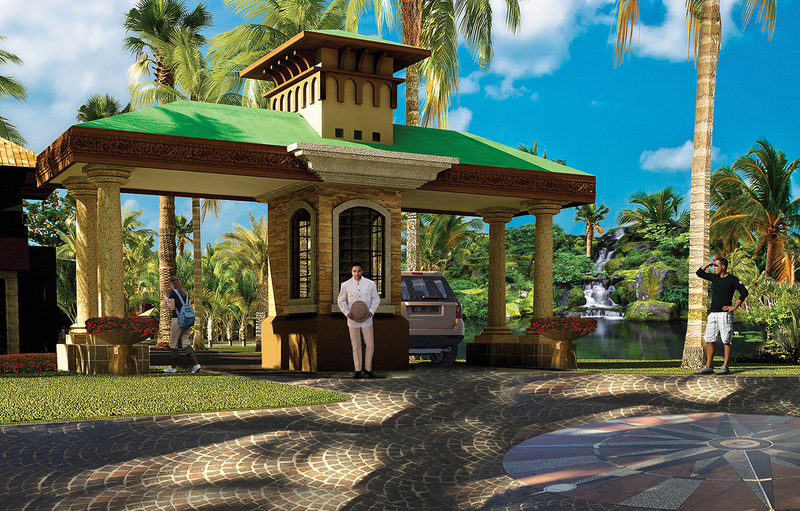 Hacienda El Dorado, the development team behind Golfito Marina Village & Resort and its principals, have been in the real estate development business since 1978. The company and its principals have invested in and developed other projects in Costa Rica over the past 13 years and remain optimistic about the nation's future as a top global vacation destination. The project will make its official debut when members of the development team visit the Monaco Yacht Show from September 24 to 27. Representatives from the project also will be at the Fort Lauderdale International Boat Show from October 30 to November 3. "Golfito and the surrounding destinations are now open to become the one of the next hottest yacht charter destinations," said David Johnson, marina sales & leasing director for Golfito Marina Village & Resort. "Attending the Monaco Yacht Show and other international boat shows gives us the opportunity to introduce the project to a targeted international audience." 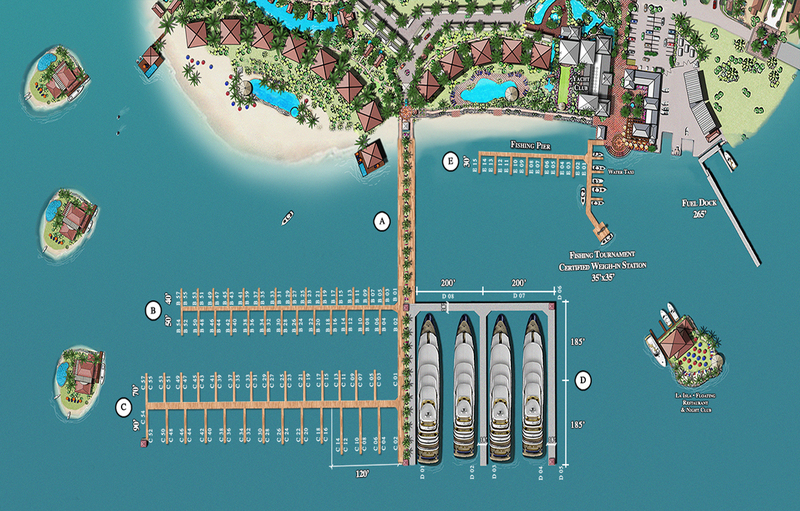 Exceptional pre-construction marina and residential incentives are currently being offered. 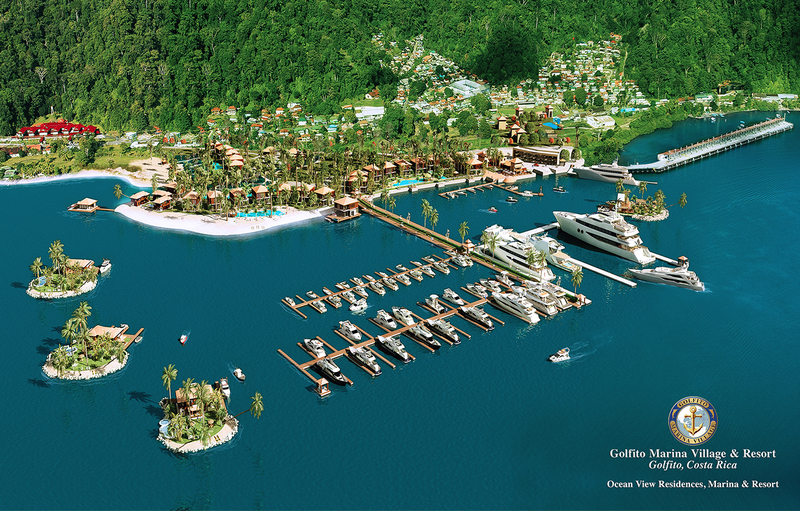 For more information visit GolfitoMarinaVillage.com , call +1-855.4.Marina or email info@GolfitoMV.com.